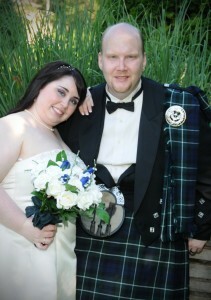 “Laura and I had our wedding on June 26, 2010. Focused Photography did a great job. Jill did an excellent job at all of the preparation work. She was not available that day, so Phill did our wedding photos. Phill did a glorious job. “Our wedding was on Sept 1, 2007 and it was a perfect day. The beautiful pictures that Jillian took remind us of our happy day everytime we look at them. 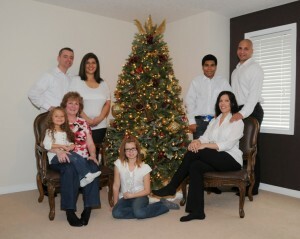 We had a great time shooting and everyone was so comfortable with the photographer. 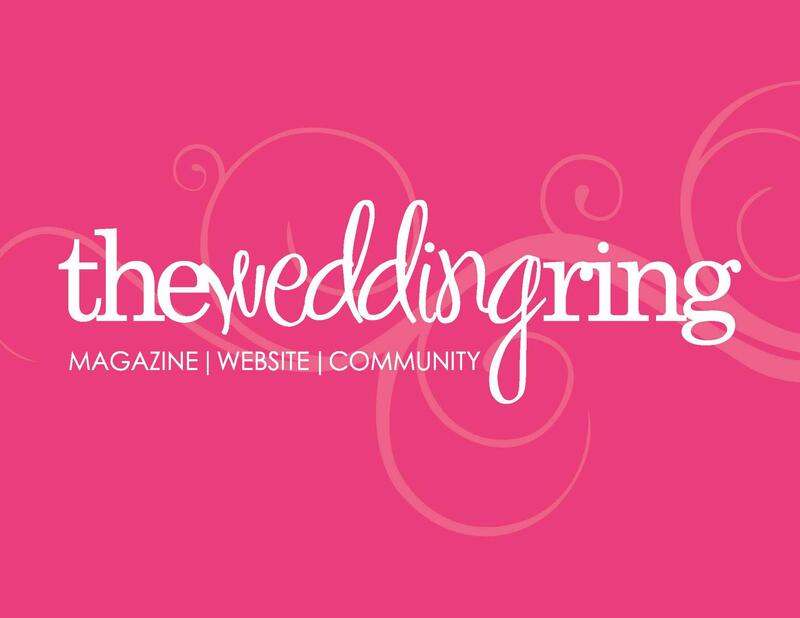 “The first time we had Jill photograph anything was my mom’s wedding in December of 2009. The picture’s turned out amazing! She had wonderful, creative ideas, and made everyone feel very comfortable. She even let us all request something that we wanted to be photographed(and there were a lot of people with their own ideas ). 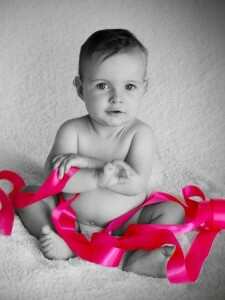 In September 2010, she again did photographs of my two children, which she was very patient and kind, considering one was sick, and the other was only 3 1/2 months old. 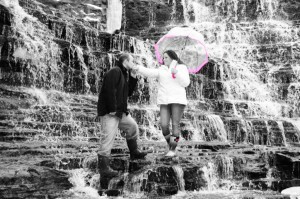 And as of October 2011, we are very pleased and excited to have her as our wedding photographer. 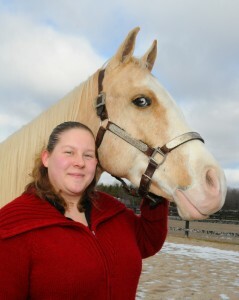 “Jill did a great job with our maternity photos. She made it easy to feel comfortable showing off my very pregnant belly and delivered pictures that were classy and totally captured exactly what we were hoping for. Jill has a great eye for poses and we were happy to receive a large number of picture options to choose from in the end. “Jill is an excellent photographer. She listens to and acts on her clients’ needs and desires plus provides wonderful suggestions. 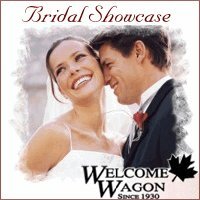 A consumate professional, Jill was able to combine her love of photography and modelling recently in Cambridge’s Welcome Wagon Bridal Showcase on October 4, 2010 at The Armenian Community Centre. “Jillian was an excellent photographer! We were fortunate enough to find her, especially on such short notice! We only gave her 2 weeks notice and she even managed to get engagement pictures in. 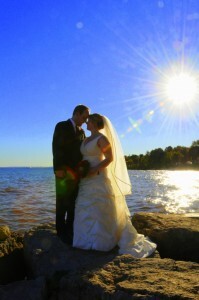 “Our wedding was on July 24th, 2010 and Focused Photography was there to capture the day. We couldn’t have picked a better person for the job. Jillian’s promptness, efficiency, and professionalism were outstanding. Our pictures turned out absolutely amazing! Everyone had a great time during the photo shoot and Jillian made sure we kept on track! Everything that we had planned for pictures was captured and then Jillian went even further and exceeded our expectations. Jillian was not only thoroughly professional, but was also very easy to talk to and focused on our needs and desires for our special day. “Many thanks to Jill for helping us create the best day possible and making sure we remember it that way with her excellent pictures. We recently got married and the day was perfect. Most people want that for their wedding day but we all know sometimes it doesn’t go to plan. Fortunately for us it really was the perfect day and we will always remember it as such thanks to Jill and her abilities at Focused Photography. In fact we were so impressed with how Jill was able to fit right in with the ceremony, guests and capture the moment for us to remember. We have been to many weddings and seen the occasion spoiled by a photographer getting in the way, bossing guests and wedding couples around all just to get the “perfect pose”. and not the painful poses I have seen in other wedding photography sessions. 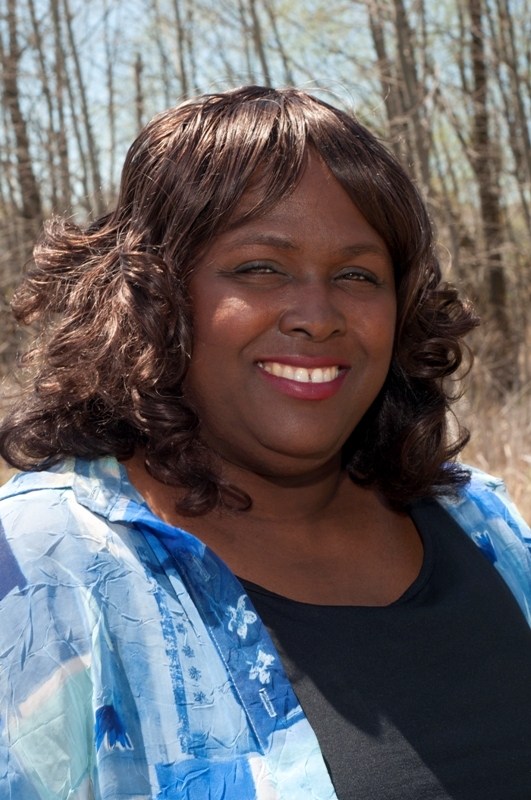 Jill’s ability to be flexible in our location and timelines helped leading up to the day. Jill had no problem accommodating us with our requests making out of town appointments. Although Jill lives in Cambridge she is often catering to South Western Ontario Region and so it was not a problem to come down to Burlington. No, she didn’t charge us extra! Value? How do you say to a photographer that you want them to do a good job and be worth the price tag and not sound like a horrible client at the same time? Well it wasn’t needed. 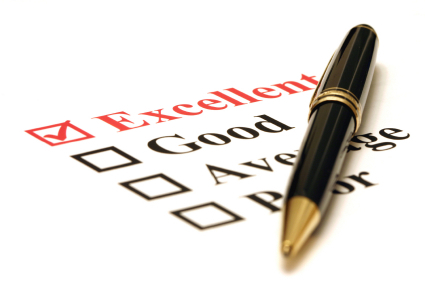 Jill was very reassuring with her efforts, had a very competitive price point on her services and in the end we received more from her then we asked or expected.